← Genfiore Review & Demo, by the lovely Sacquia! 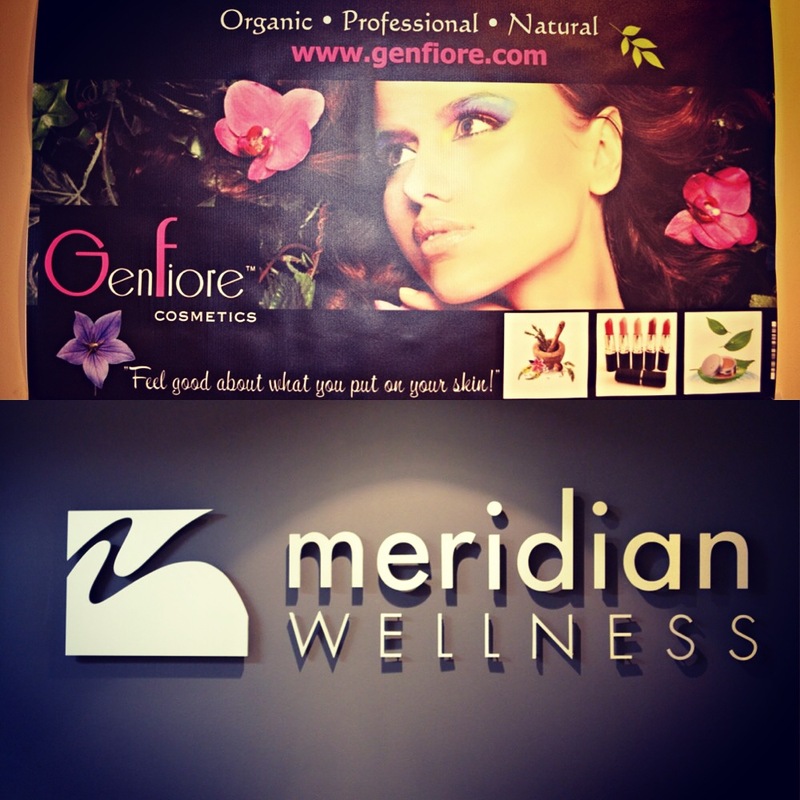 Thank you to all those who attended our September 23rd and 25th skin and makeup fall party at Meridian Wellness in Richmond Hill, ON! 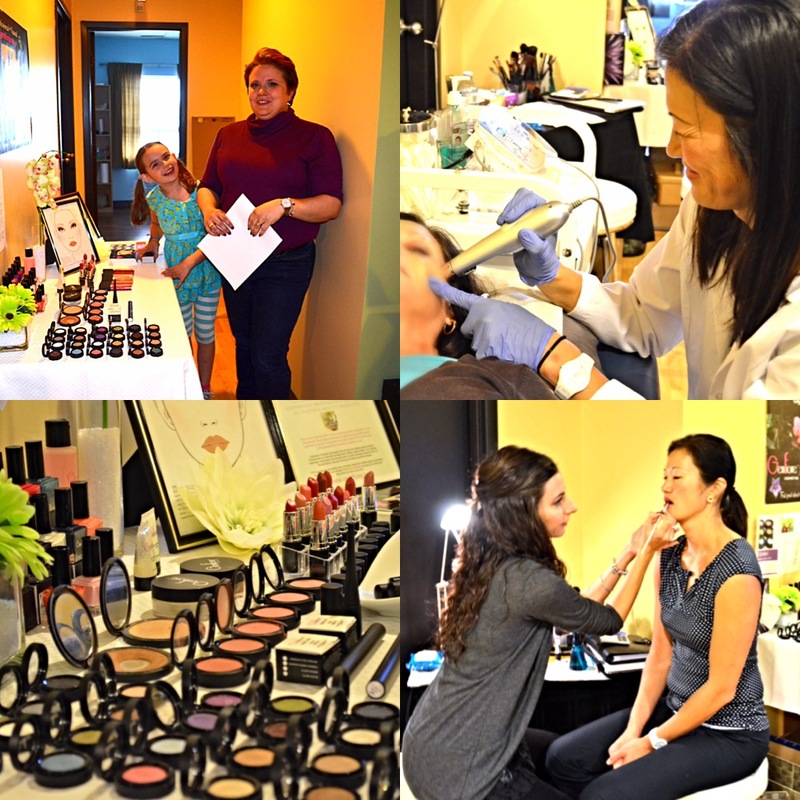 Our make-up and electroporation demos were a success and so much fun! 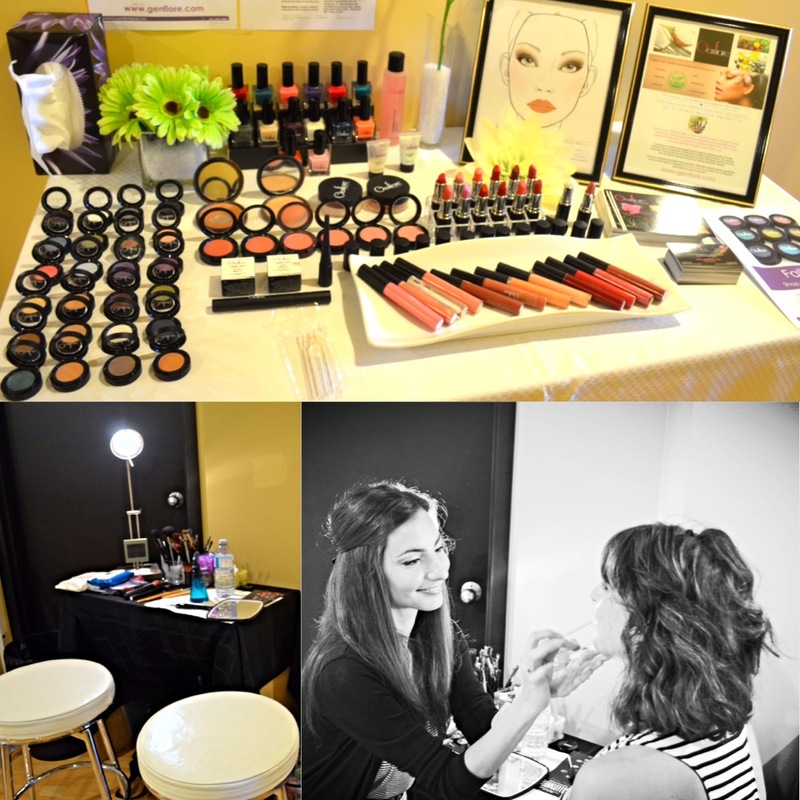 We brought back youthful skin and beauty just in time for fall using only non toxic and all natural products! This entry was posted in Uncategorized and tagged all natural cosmetics, all natural makeup, bblogger, beauty, eco beauty, electroporation, genfiore cosmetics, green beauty, green living, green makeup, makeup demos, makeup party, skin party, skincare. Bookmark the permalink. 1 Response to Fall Makeup & Skin Party!